Welcome to my Red Sox LibGuide! Experts often say "write about what you know" so this guide is an example of how you can research and write about something you know and love. For me, it is the Red Sox. 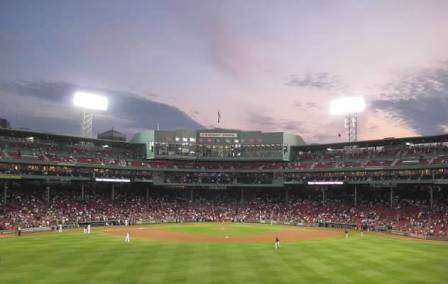 This guide will give you library and web resources on the history of the Red Sox and Fenway Park as well as information on the current season. On the research tab you will find some scholarly academic articles dealing with the Red Sox and baseball to give you an example of the way you can turn something you are interested in into an academic paper. 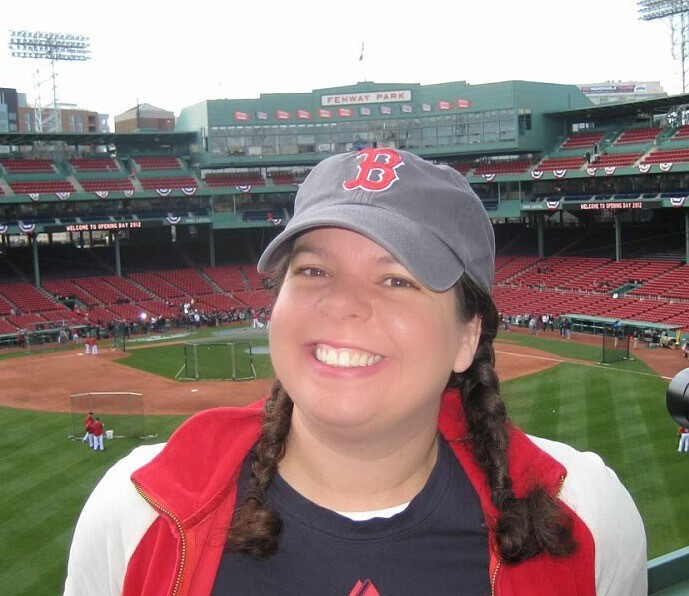 If you need assistance on finding materials for your research , whether it is on the Red Sox or whatever your interest is, or just want to talk about the Red Sox, use the information on the right to get in touch with me.